Samsung Electronics is ditching its non-recyclable plastic packaging this year, making it the latest conglomerate to revise its policies with an environmentally sustainable attitude in mind. It’s part of a larger plan from Samsung. The goal? Having used a cumulative 500 thousand tons of recycled plastics by 2030. What Changes Is Samsung Making? 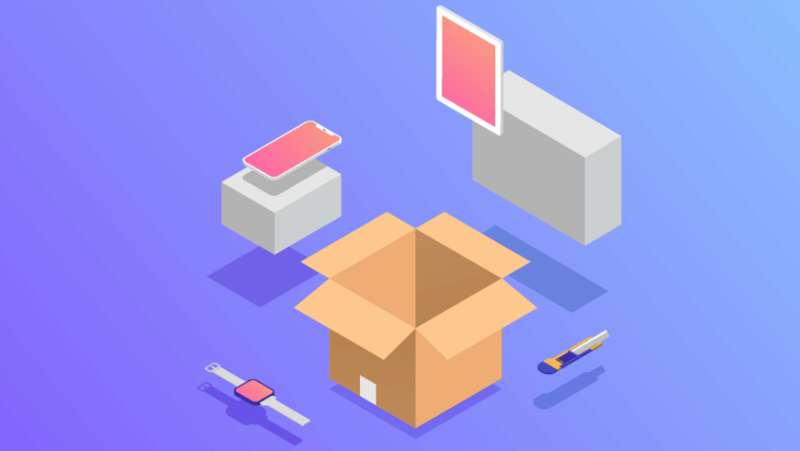 The new packaging materials will include recyclable and bio-based plastic materials and paper that meets industry standards set by forestry initiatives. In other words, you’ll still see plastics and papers, just made via a different, more sustainable source. It’s a big change but one that has been a while coming, given previous similar Samsung initiatives. 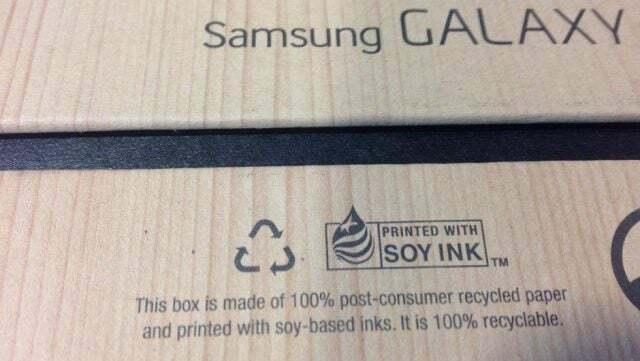 Samsung has used 100% recycled paper to deliver Samsung Galaxy S6 phones in 2015, even including soy-based inks. In 2016, Samsung won an EPA sustainability award for the Galaxy S6, as the device itself is 99.9% recyclable. More recently, the Samsung Galaxy S9 has received high marks for eco-friendliness as well. All of Samsung’s products and Samsung-branded accessories will be included in the sustainability initiative. While the Galaxy S10 lineup wasn’t confirmed in the announcement as debuting the eco-friendly packaging, it’s a likely fit, given the tight time frame Samsung has given itself. The exact ways that the materials will be changed varies depending on the product, however. Samsung notes that the plastic holder trays that its phones and tablets once arrived in will now be replaced with pulp molds, for example. The bags wrapping accessories will now be more eco-friendly, too. Interestingly, phone chargers are getting a slight revamp. The current, more glossy finish design will be replaced by a matte exterior, also losing the plastic protection films they come delivered in. The big change for the typical customer? Unboxing videos might look a little different. That’s about it. The changes are just packaging, so, aside from a tweaked phone charger design, the actual devices won’t be impacted. Samsung has identified several time frame targets, each tied to a different goal. The one making headlines is the earliest deadline. Within the first half of 2019, Samsung aims to replace the non-recyclable plastics in its packages. By 2020, Samsung plans to have revised its paper packaging materials as well, and will entirely rely on paper packaging that has been certified global environmental organizations including the Forest Stewardship Council, Programme for the Endorsement of Forest Certification Scheme and the Sustainable Forestry Initiative. By 2030, it believes it will have used 500 thousand tons of recycled plastics and have collected 7.5 million tons of discarded products. While those last two numbers sound impressive, they’re both cumulative starting from 2009, meaning they’ll include plastics used and products recovered during initiatives across 21 years. Still, it’s certainly a good start, and hopefully more companies will follow suit.